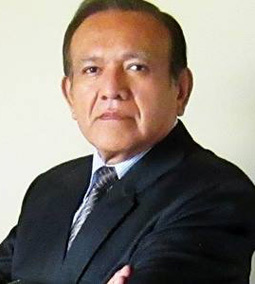 Henry Luis García is the President of the Chamber of Commerce, Industry and Tourism of Peru from 2009 to present. From its beginnings it was dedicated to promote international business, taking advantage of the free trade treaties that Peru has signed with other countries. Its main objective has been to form two-way bridges so that the entrepreneurs and investors can exchange information. As President Mr. Garcia receives Commercial Missions that visit Peru and advises them to find partners with the same interests. Mr. Garcia is also CEO of GM Innova Group, a holding company dedicated to assisting companies that wish to enter Peru by conducting studies, alliances and partnerships with entrepreneurs and investors willing to invest in viable projects of great benefit.